The Future Fork is perfect for cleaning manure and debris from sand. 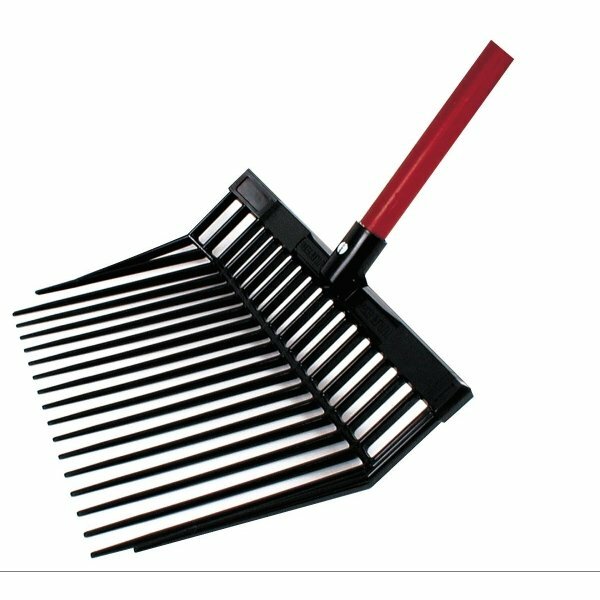 Constructed with high impact plastic and features a sturdy wood handle. Future Fork for Manure has different options and/or variations, please choose below. The Future Fork is perfect for cleaning manure and debris from sand. 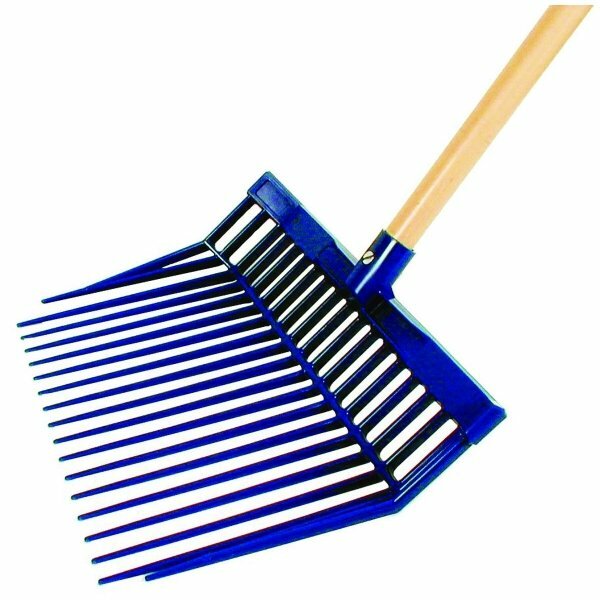 Constructed with high impact plastic and features a sturdy wood handle. Sold as case of 4.